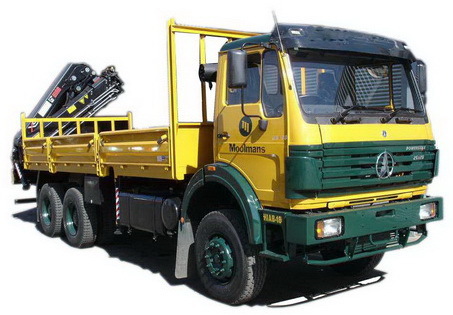 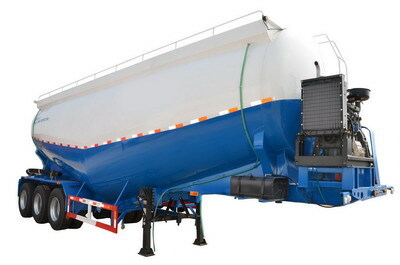 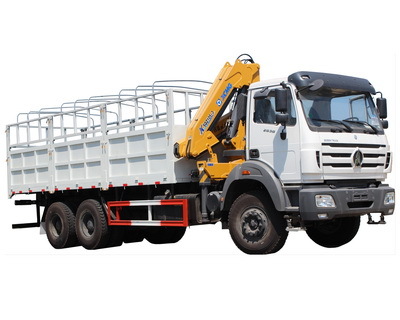 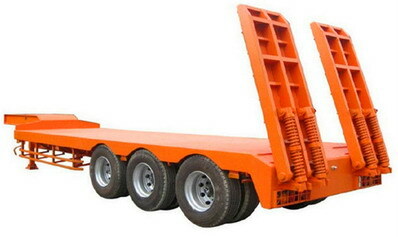 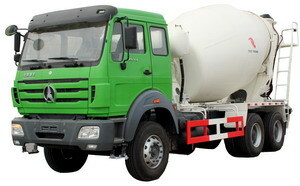 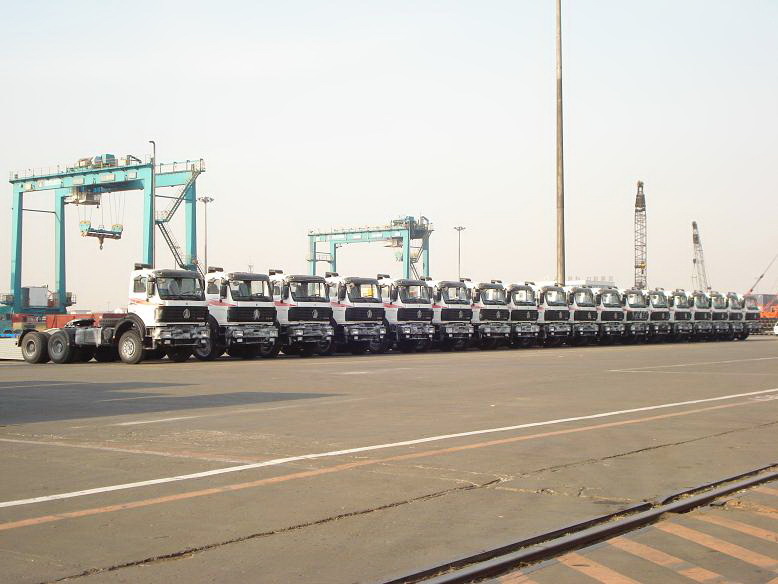 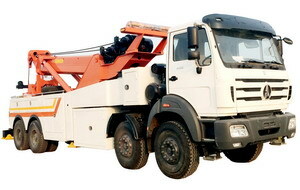 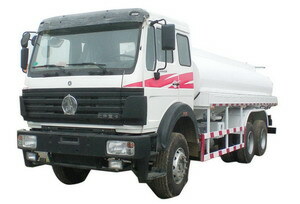 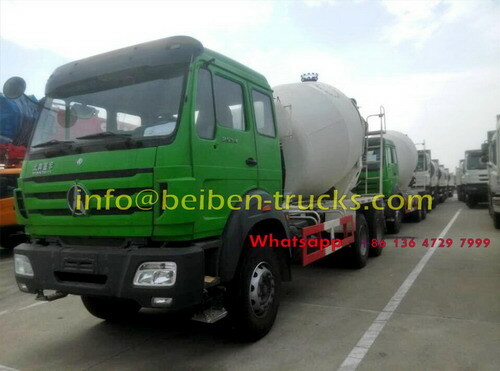 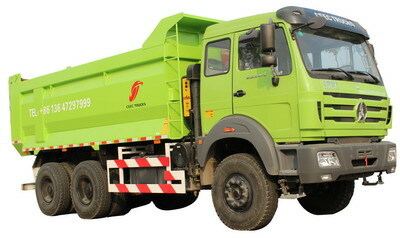 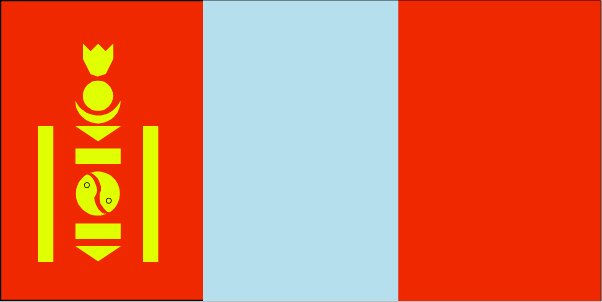 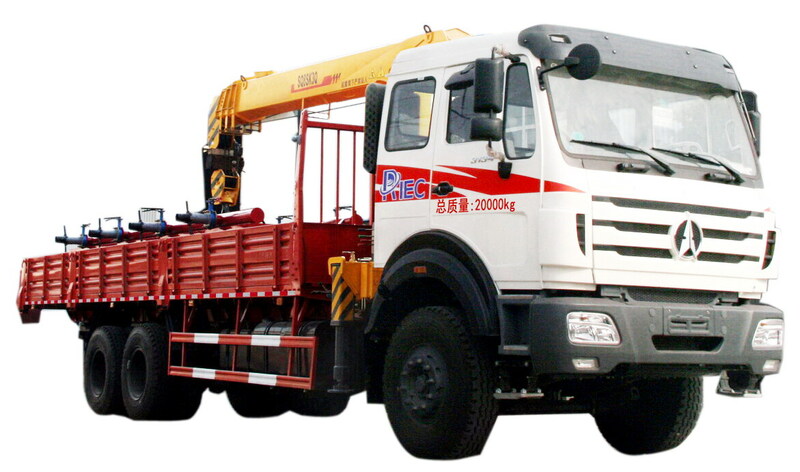 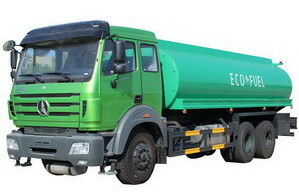 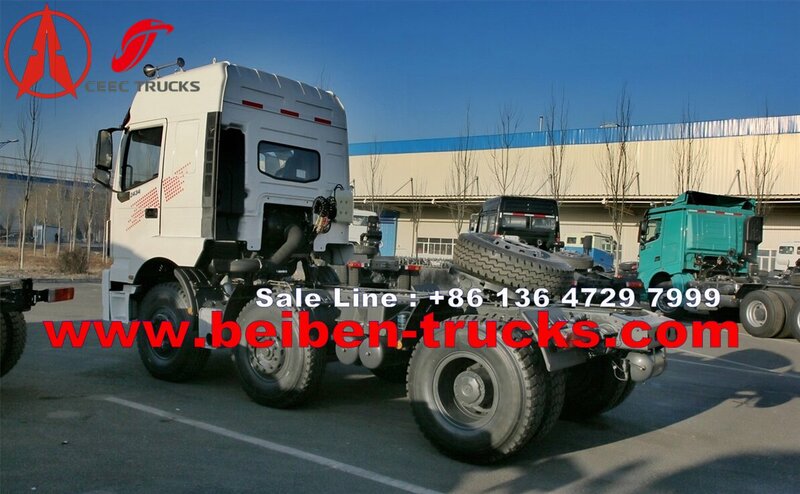 China best manufacturer for beiben V3 prime mover, beiben V3 2534, 2538,2540,2542,2548 prime mover. 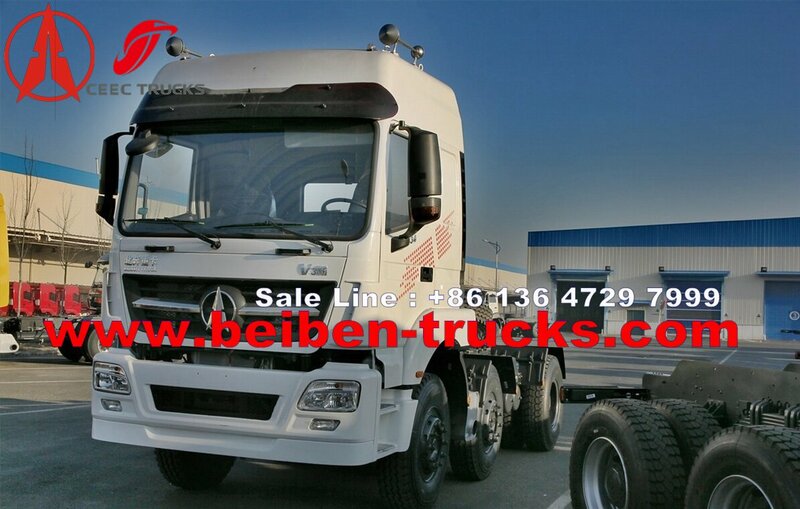 The best full solution for customer logistic solutions on north benz V3 primie mover. 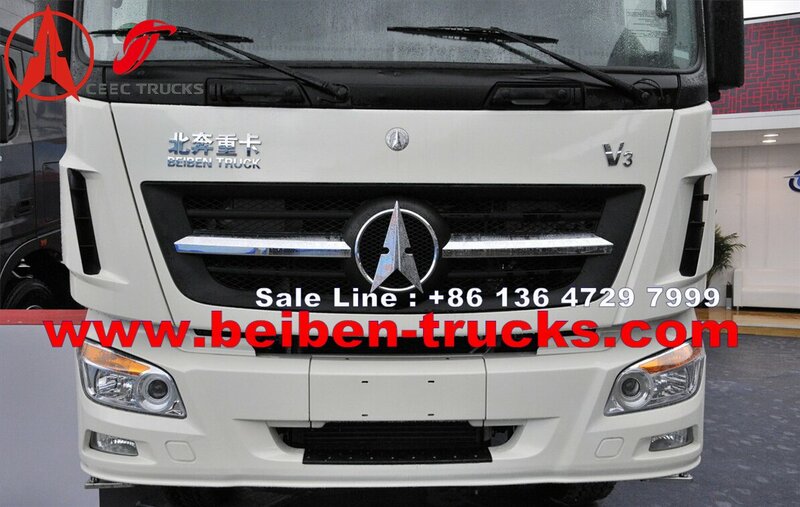 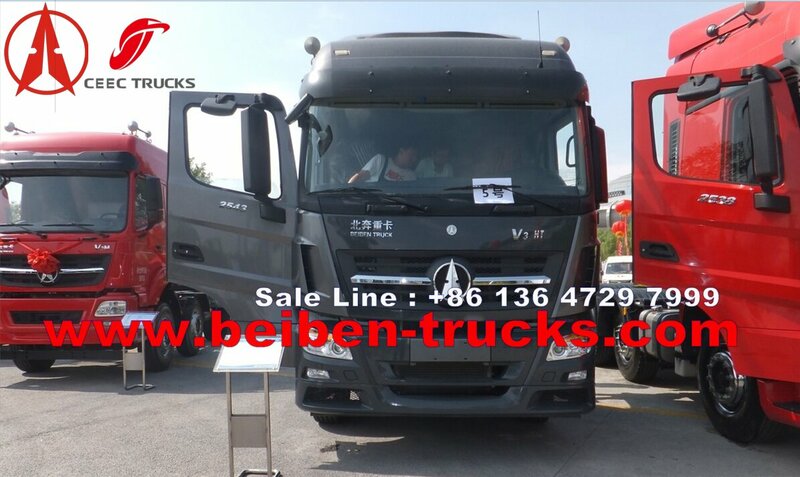 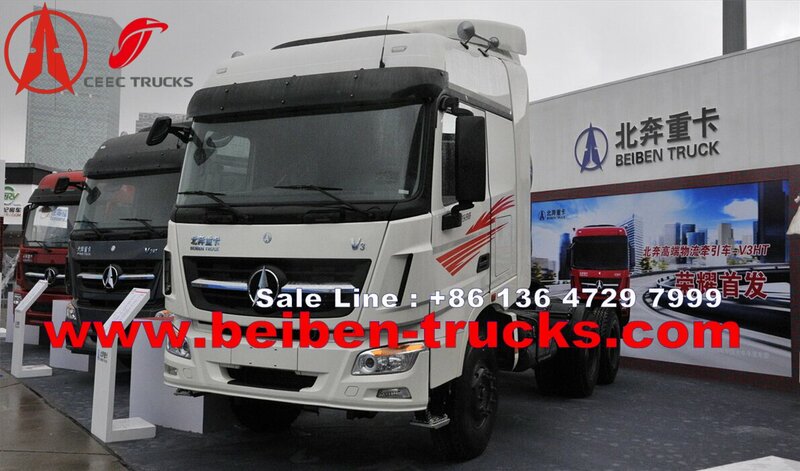 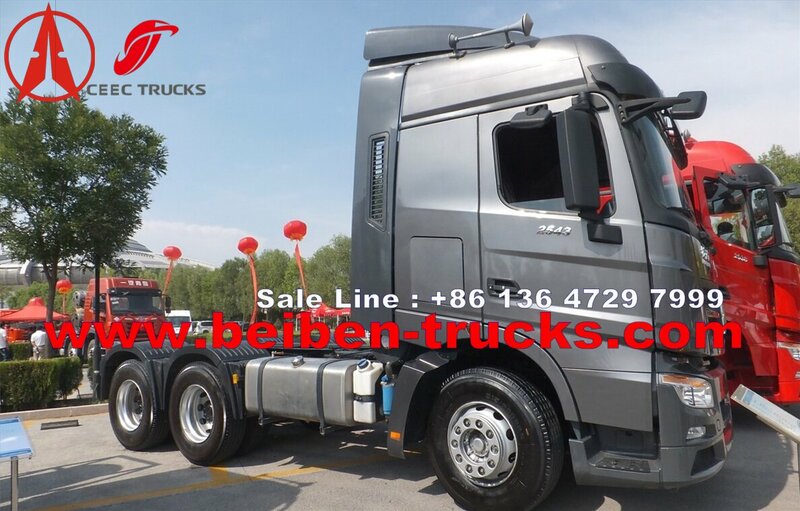 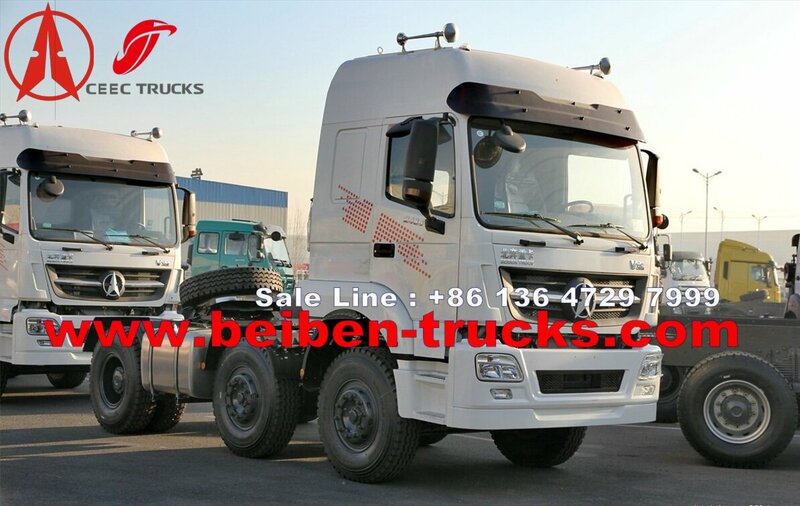 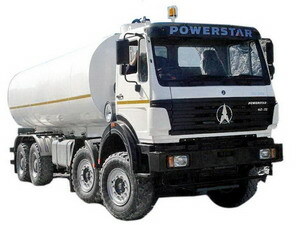 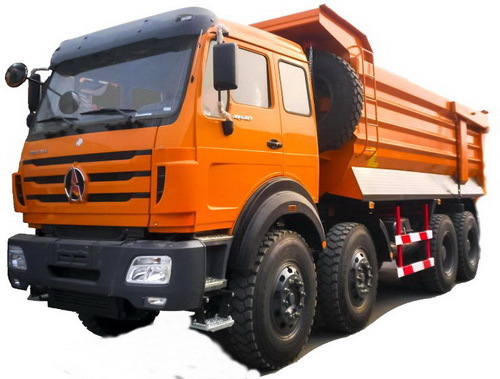 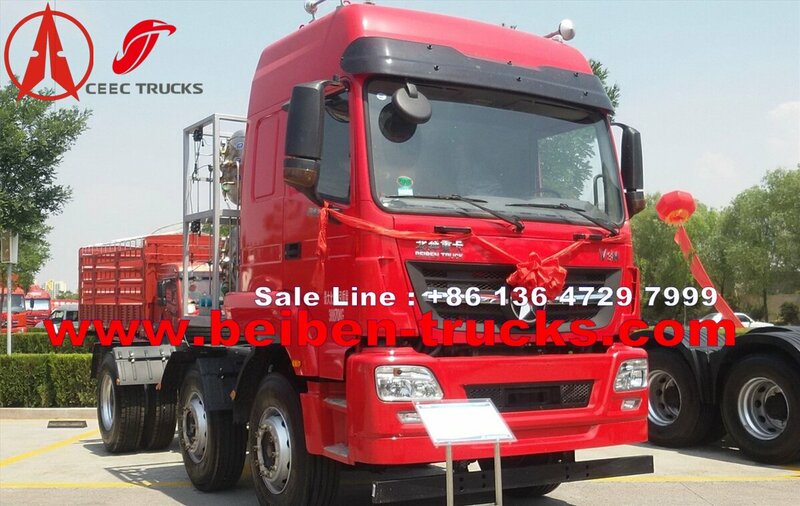 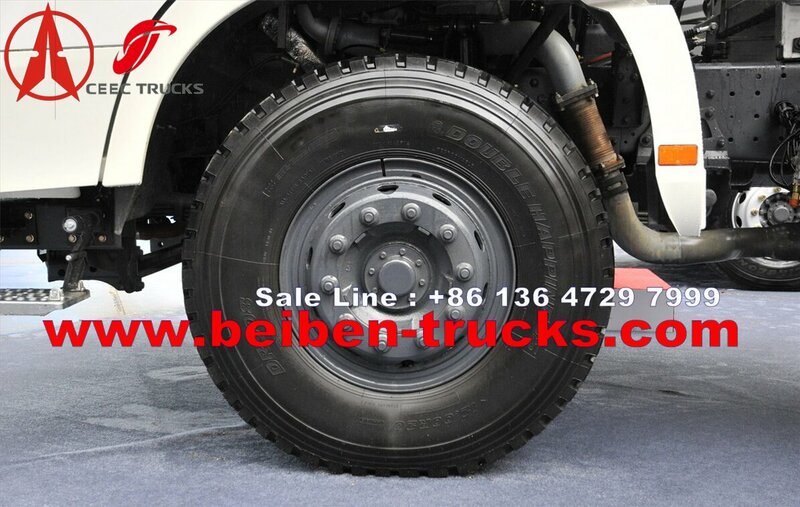 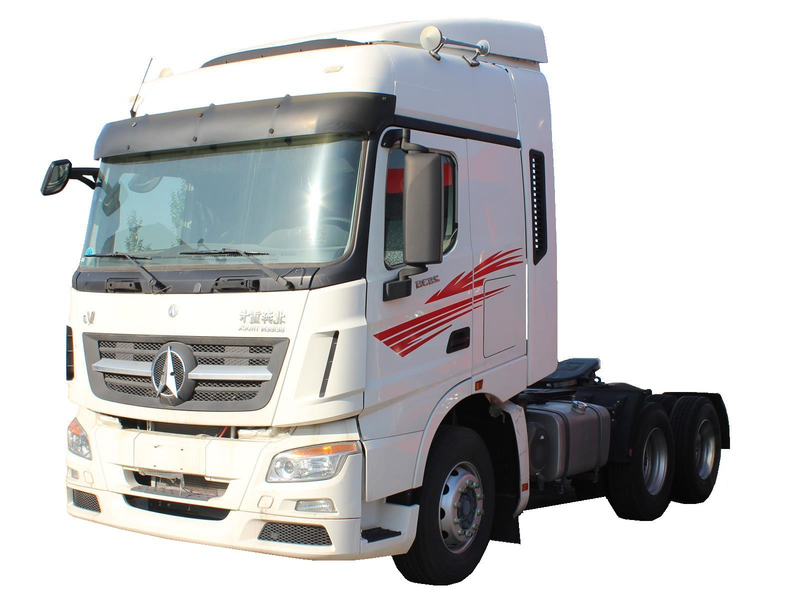 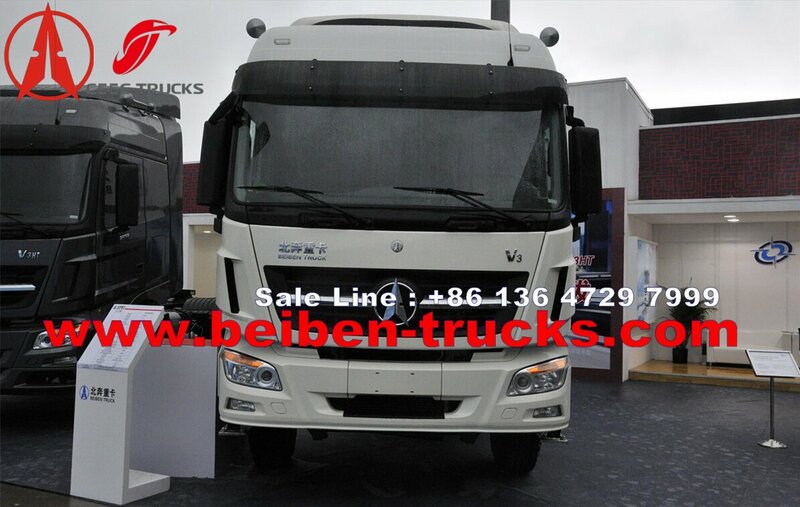 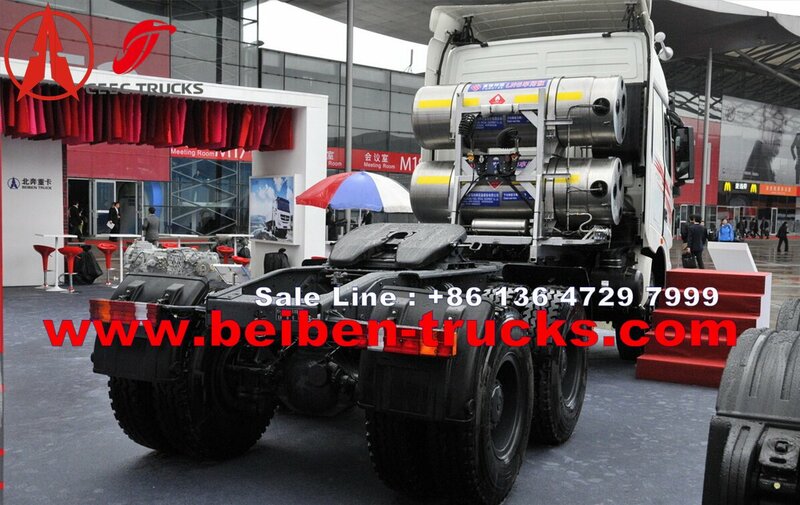 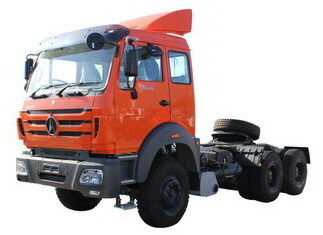 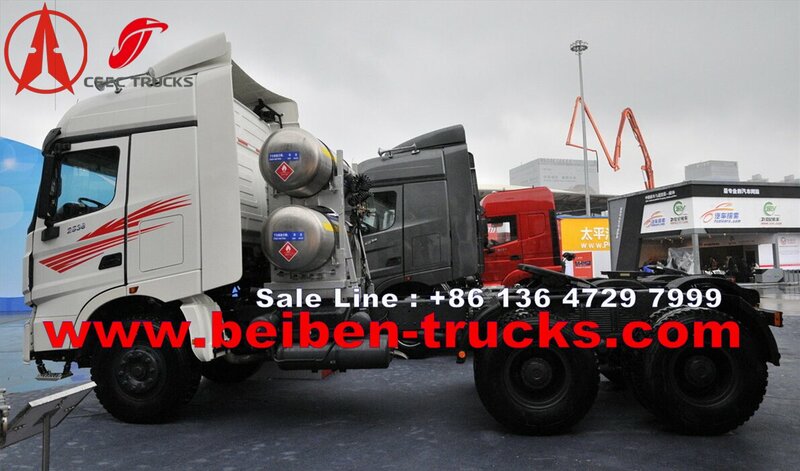 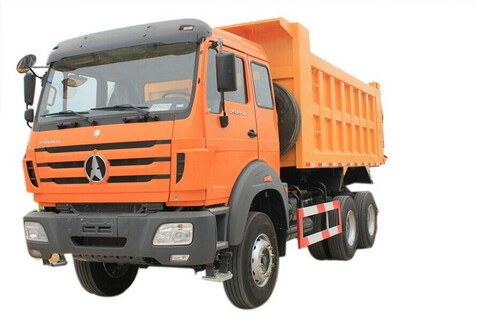 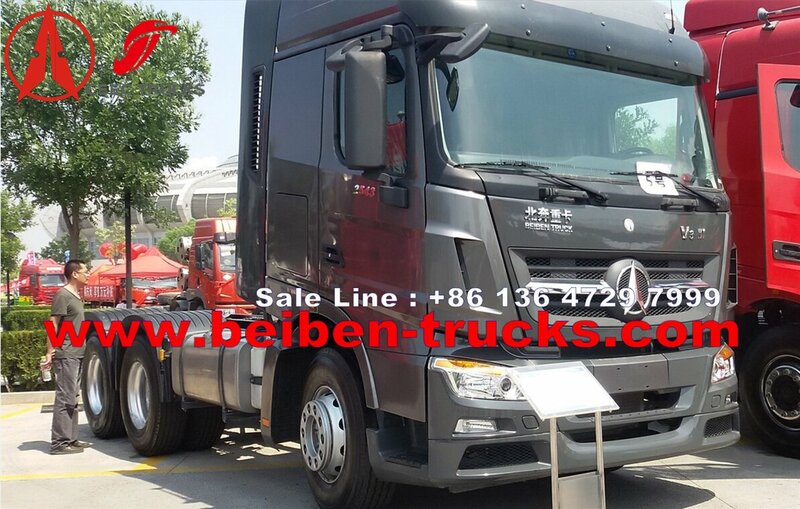 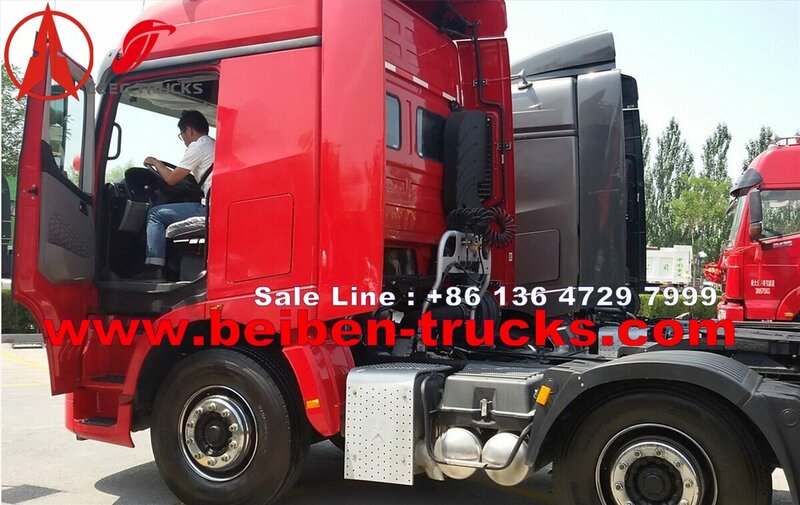 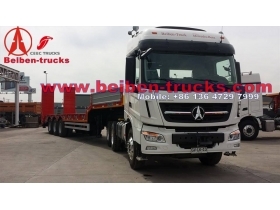 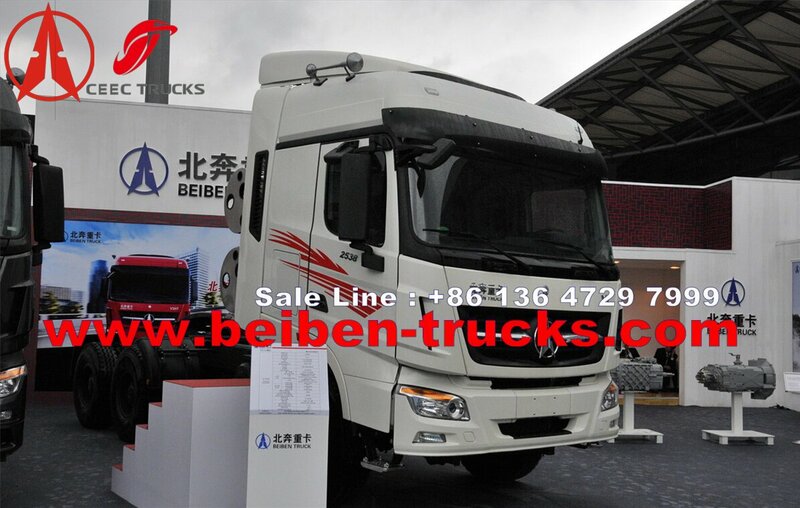 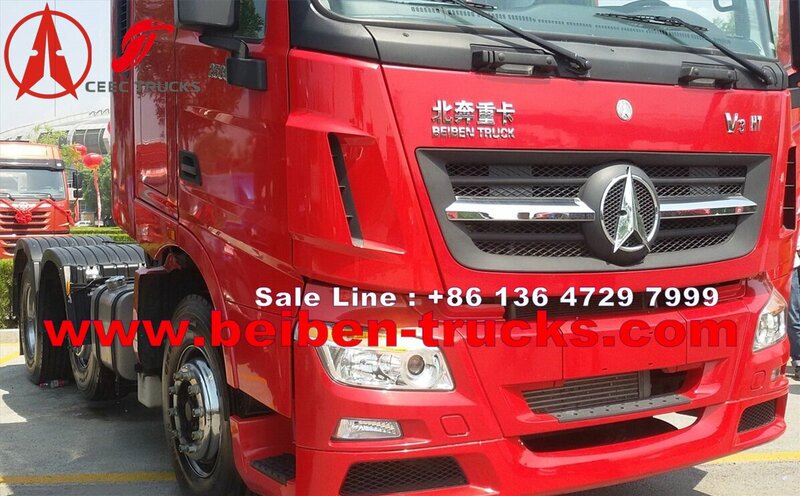 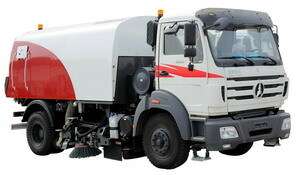 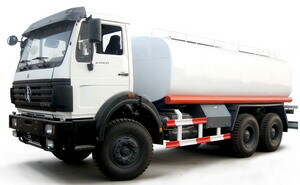 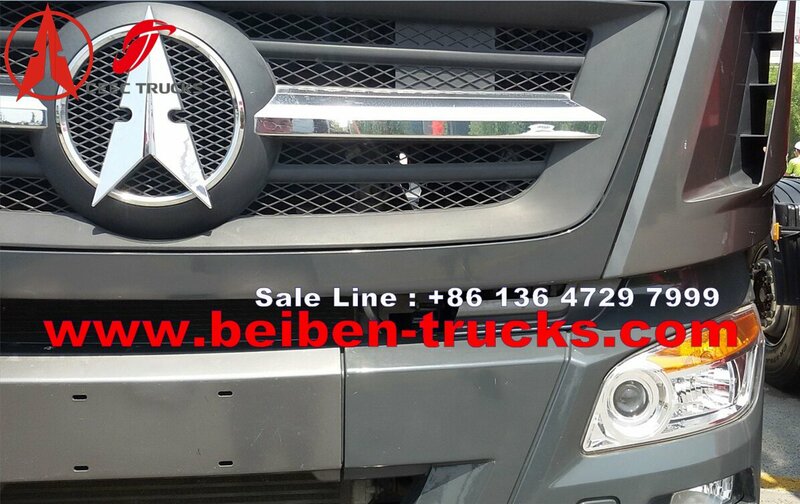 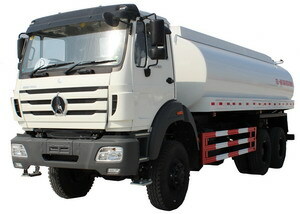 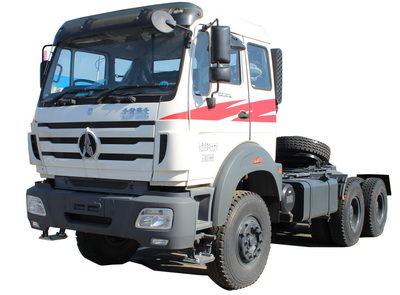 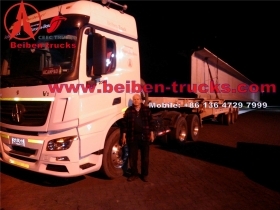 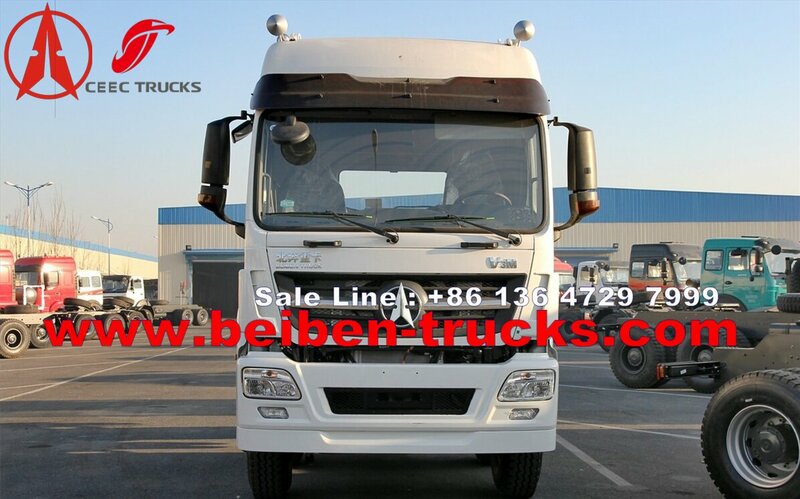 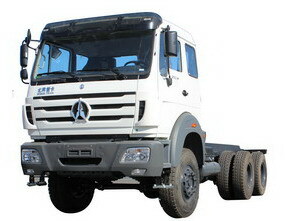 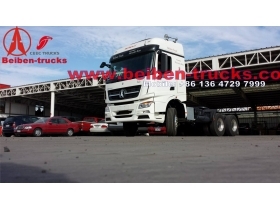 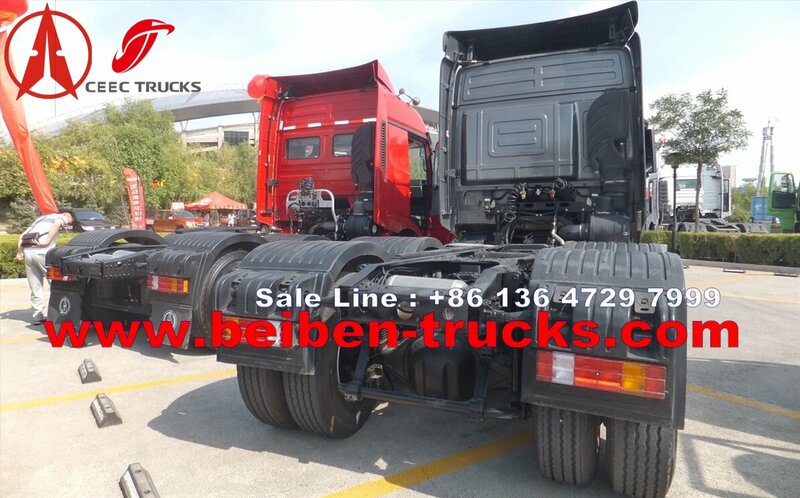 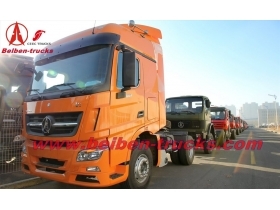 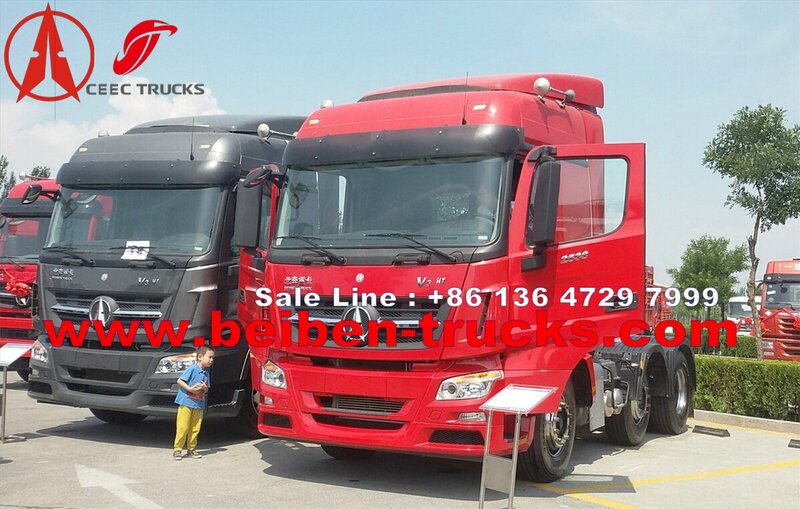 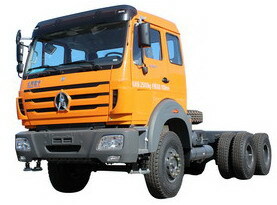 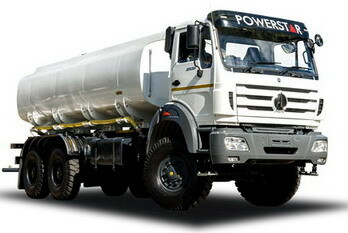 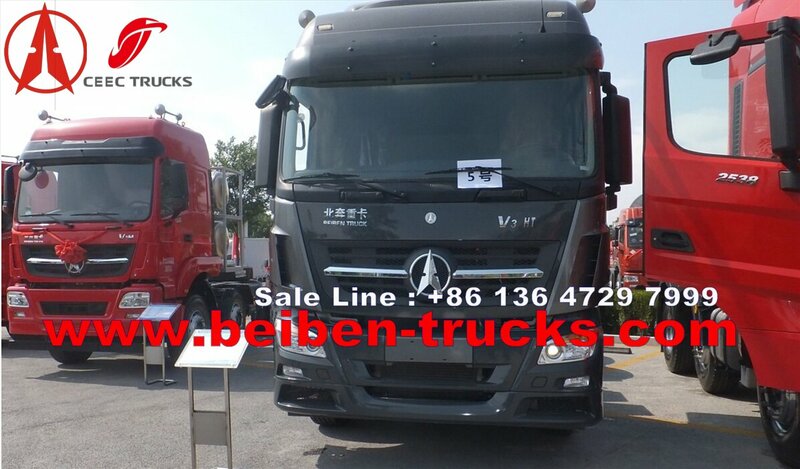 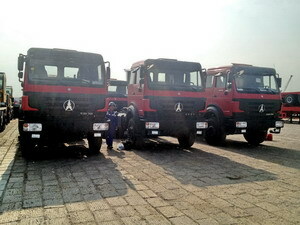 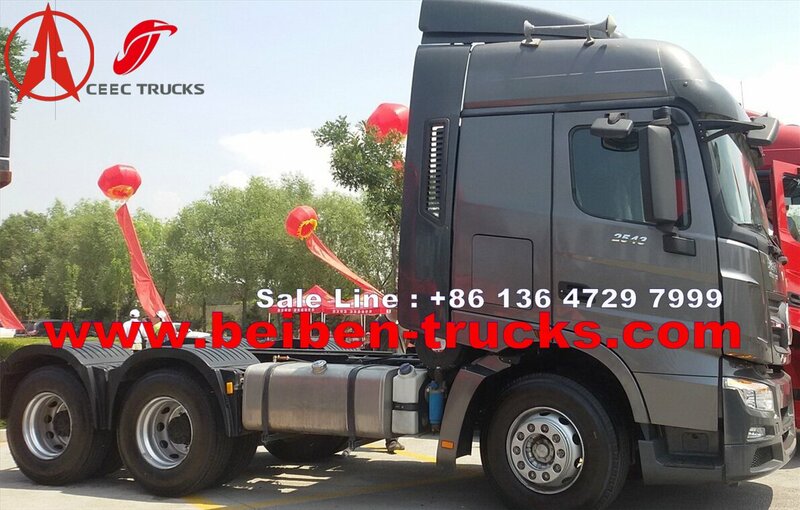 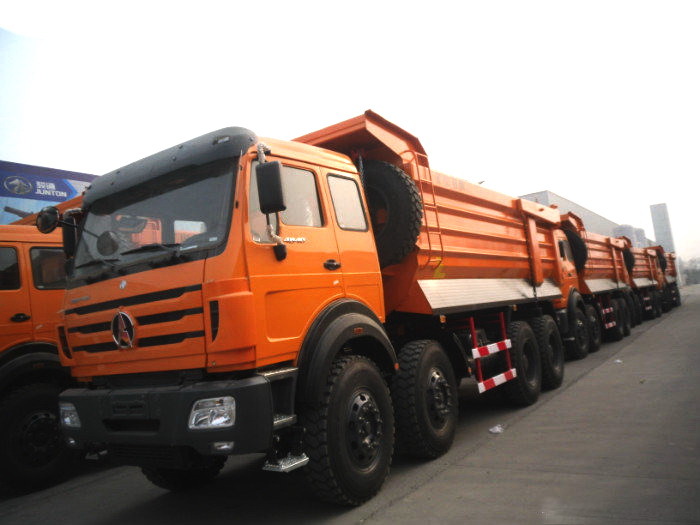 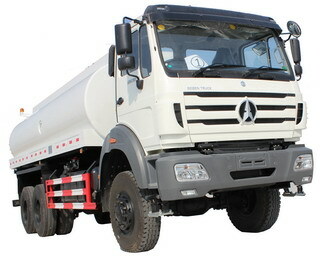 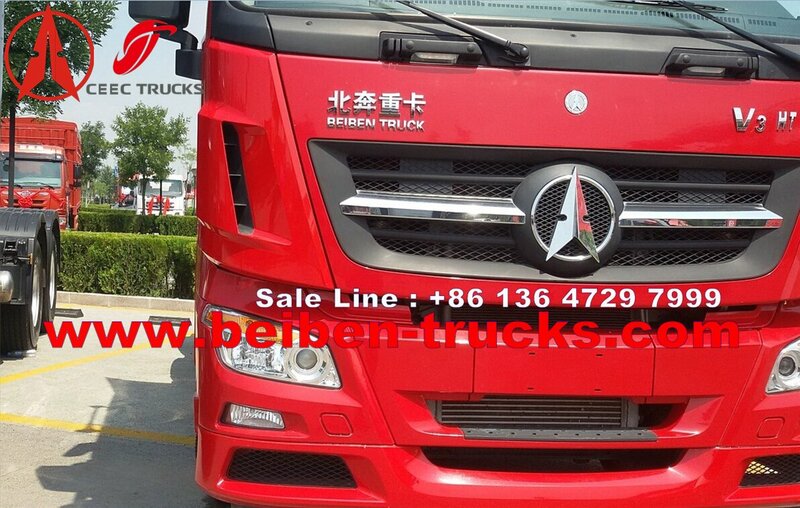 Our beiben V3 prime mover are ideal versions instead of imported benz actors. 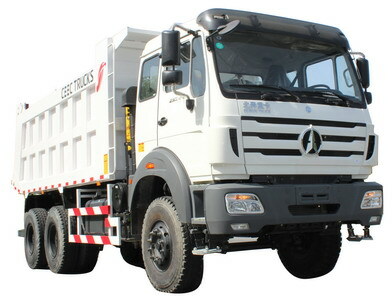 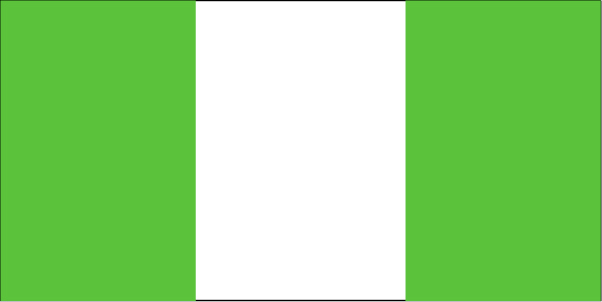 With outstanding performance and high quality, . 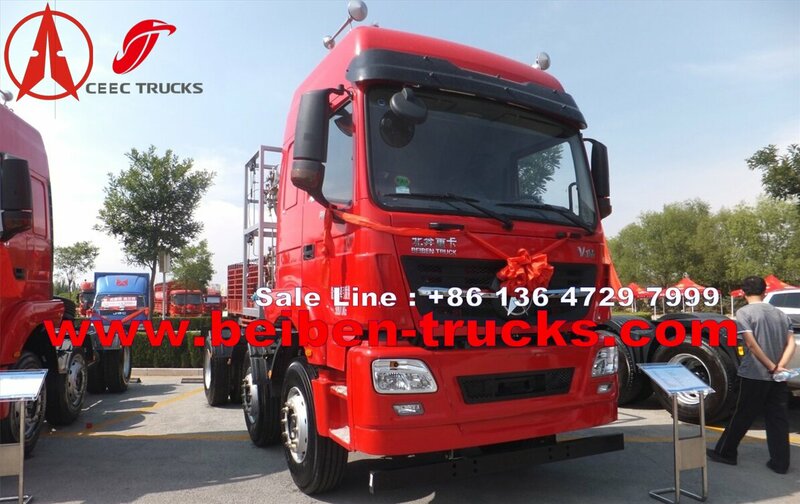 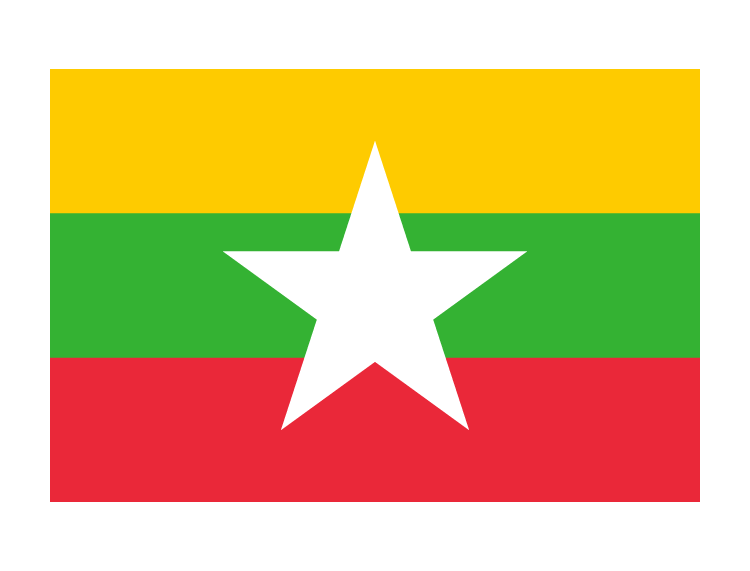 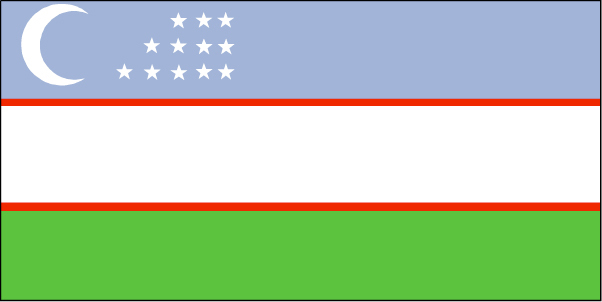 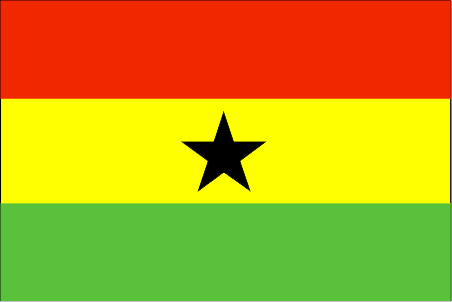 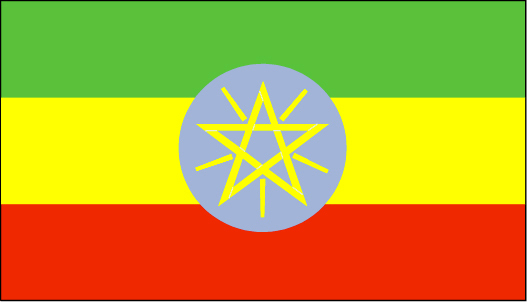 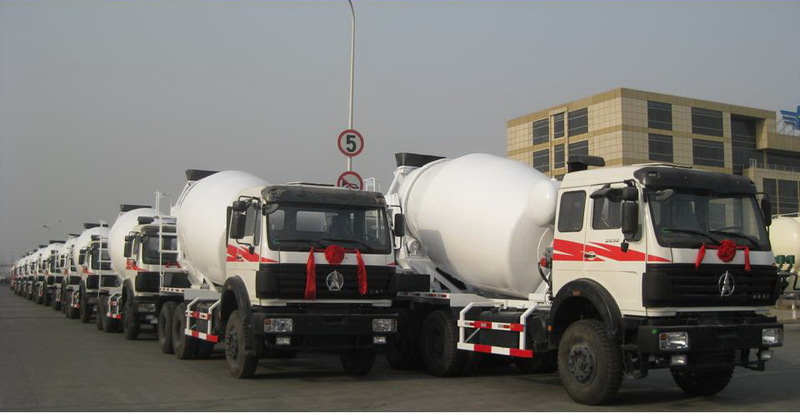 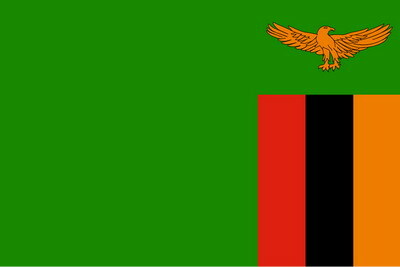 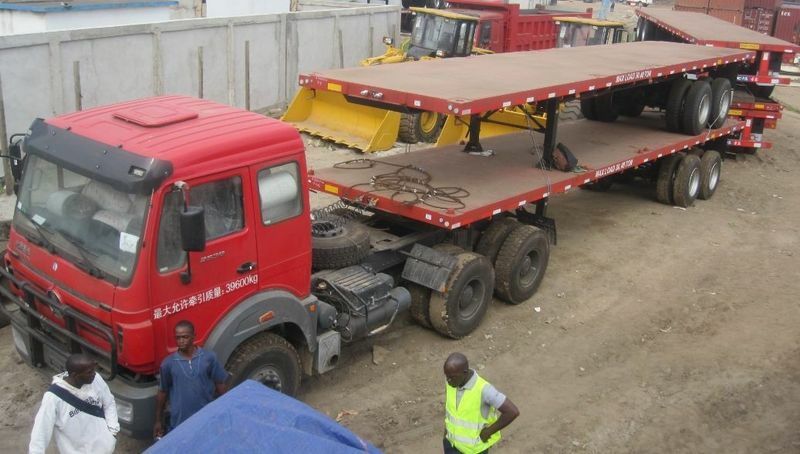 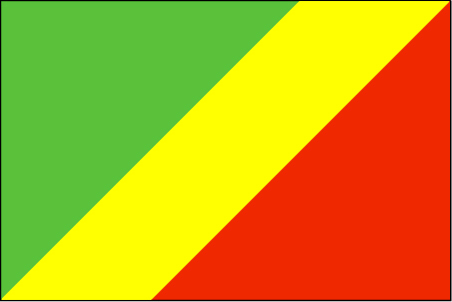 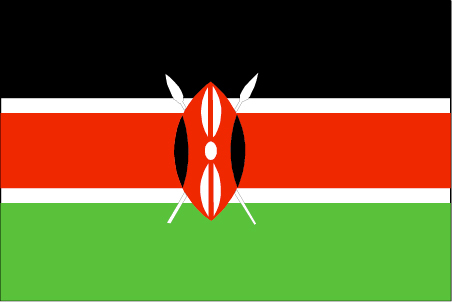 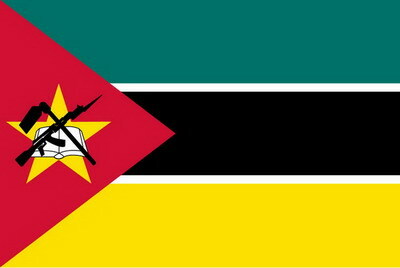 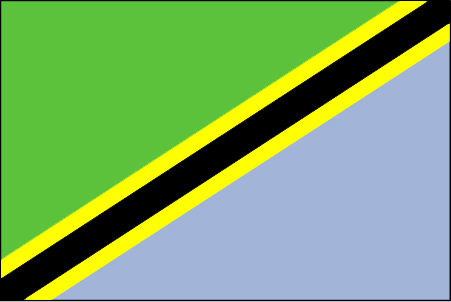 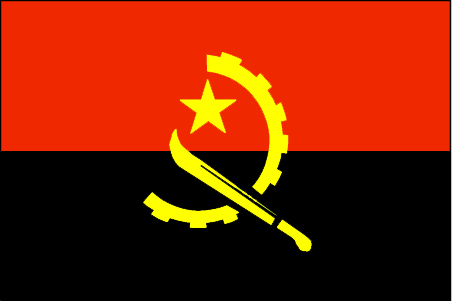 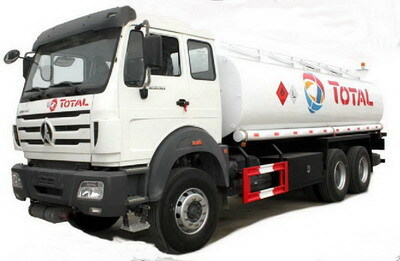 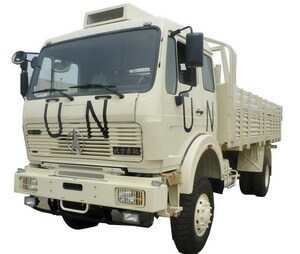 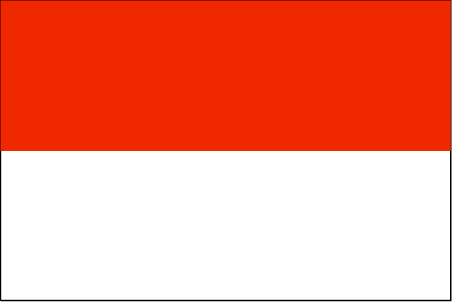 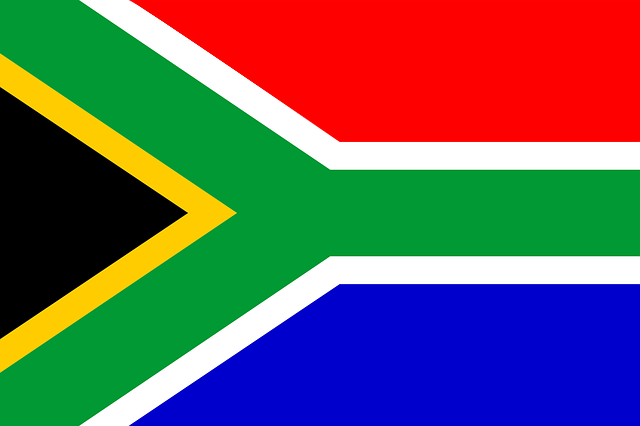 Now our beiben V3 trucks are sold to the worldwide countries and areas, such as Kenya, Ethiopia, Libya, Turkmenistan, Kazakhstan, South Africa, Syria, and so forth.